There are an estimated 44 million Americans that smoke cigarettes. Despite all the smoking bans in public places and increased awareness of the dangers of cigarettes, it’s a very hard habit to kick and it’s a very lucrative business for companies. Among them was CVS, the nation’s second-largest pharmacy chain, which sold an estimated $2 billion in cigarettes every year. Then, a year ago, CVS made news by banning cigarettes, expecting to take a hit to the bottom line. Not so fast, my friend. 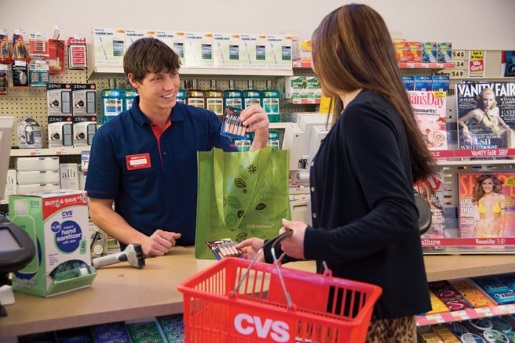 After banning cigarette sales, CVS’s sales went from $126.8 billion in 2013 to $139.4 billion in 2014. It’s not just the cigarette issue, but a complete change in corporate thinking that is responsible for the increased profits.